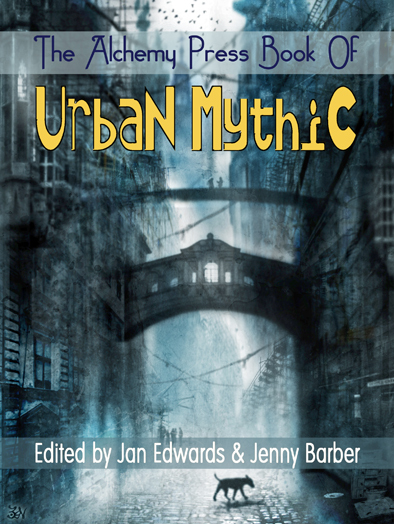 Author of “The Cupboard of Winds” in Urban Mythic 2, Marion Pitman answers a few questions! There was a terrific writer called Paul Jennings, who had a column in The Observer from 1949 to the 1960s. The columns were collected into books, which is where I discovered them as a child. They are very clever, and very funny, but also often rather mystical. In one piece he writes about modern local deities, and mentions a cupboard from which draughts blow, and speculates that if you opened the door suddenly you’d see all the winds sitting inside. So I stole the idea and expanded it. I tried various ways of doing it until it finally came out like this. 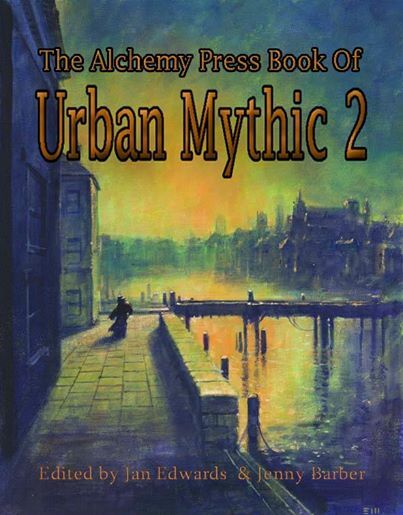 How would you describe the kinds of stories you usually write and does this Urban Mythic story depart from that? 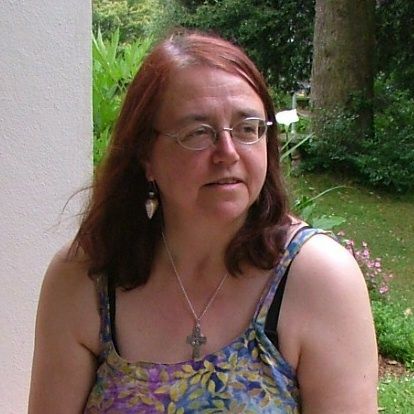 Well I write quite a lot of ghost stories, but I also write some fantasy and SF, and odd bits in other genres, sometimes humorous, so I’m not sure there’s any usual to depart from, really. China Miéville’s Railsea, Zoë Marriott’s The Night Itself – both brilliant – and Stella Gibbons’ Conference at Cold Comfort Farm – not a patch on the first book but still amusing. As to the present, too many to choose from, but from the past, I think I’d narrow it down to G.K. Chesterton or Charles Williams. GKC should be very good company, but I think I’d take Williams – his books are fascinating, take a bit of effort but are well worth it; he sounds an interesting person, and I don’t know much about him. And there would always be the possibility of some gossip about the other Inklings! Difficult. I rather wish downbeat endings weren’t quite so much de rigueur. I’m old fashioned, I like the decent people either to triumph or to be avenged. I feel down if the villains don’t get their come-uppance. Publishing wise, got a story due out next year in The Mammoth Book of Tales from the Vatican Vaults from Constable and Robinson, and if all goes well, next year also I should have a collection coming out from Alchemy Press. And hopefully watch some cricket before the season ends.